An airport at Mena was the dream of interested pilots and hobby flyers in the 1930’s. A rough flying field was started on the McBride property south of town in the early 40’s. 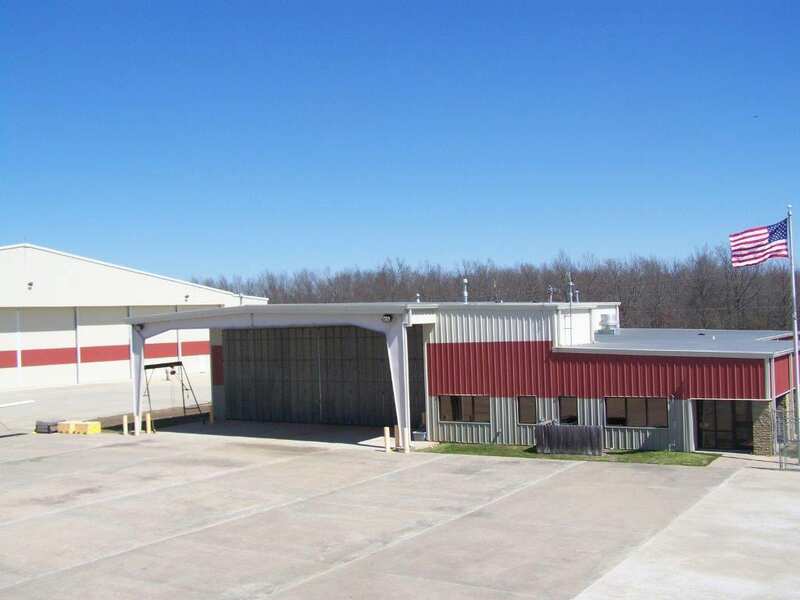 In 1942, Hartzell Geyer built the first hangar and opened a small flying school. In 1946, serious construction began as the Civil Aeronautics Commission (now the FAA) chose the site as an emergency landing strip for commercial aircraft. 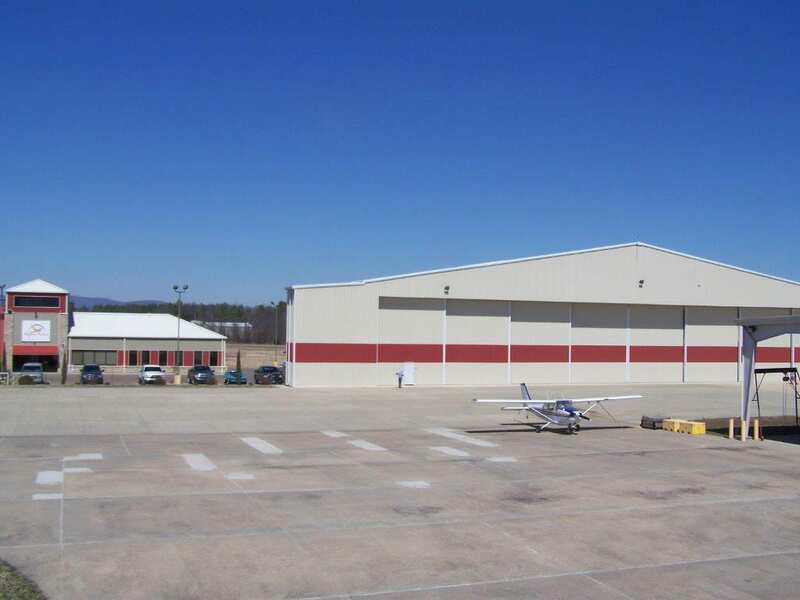 The chosen site would be located the approximate midway point between Fort Smith and Texarkana making it a desirable place approximately 100 miles from those airports. 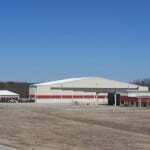 Mayor Albert Middleton requested the property under Eminent Domain from the McBride estate. In the early years, the grass field was maintained by an agreement with a farmer who mowed and bailed the runway for the hay; a tradition that remains today. After development of the airstrip, several businesses began to service aircraft at the remote but centrally located airport. Popularity of the airport has continued to grow through the years. 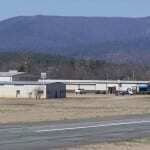 Today, Mena Intermountain Municipal Airport is a city owned, general aviation airport in west Arkansas. 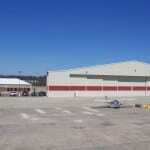 Located 2 miles from the city center, the airport occupies 1,079 acres. 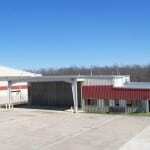 Most of this land is available for commercial lease. 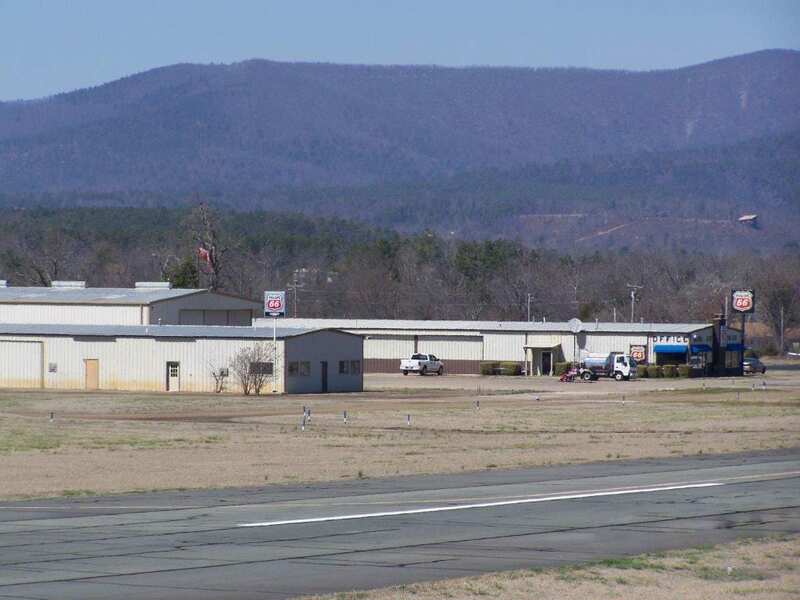 The lands currently under lease provide the funds for the operations at the airport, allowing the airport to operate without financial burden on the City of Mena and the local taxpayers. 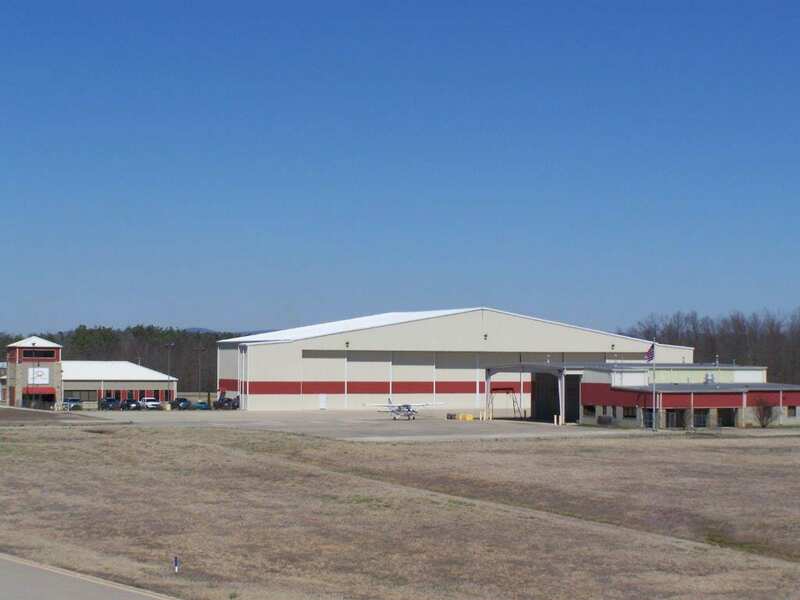 In fact, the airport provides approximately $2000 worth of economic benefit for every resident in Polk County annually to the local marketplace according to the Arkansas State Aviation System Plan. *Commission meets at 3:00 pm on the 2nd Monday of each month in the University of Arkansas Rich Mountain Campus board room.